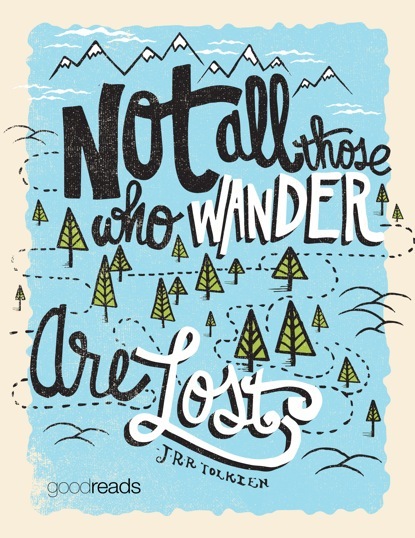 Not all those who wander are lost. Not all those who wander are lost. Wallpaper and background images in the Quotes club tagged: photo quote life wander tolkein.